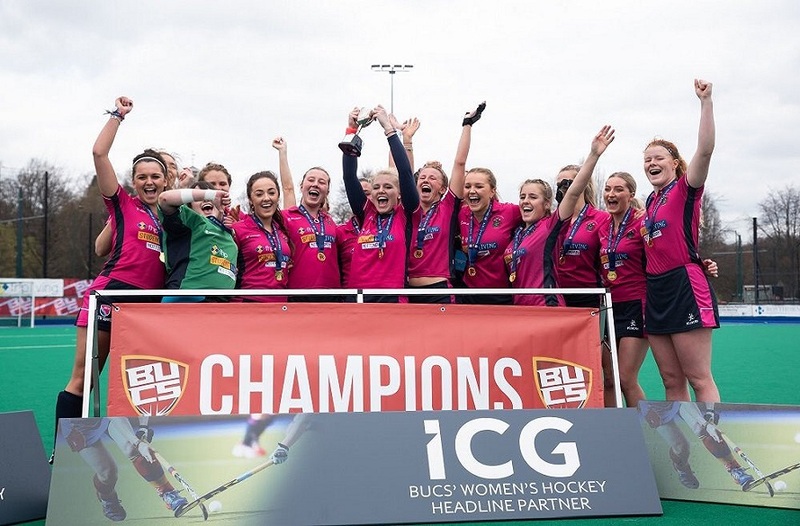 As BUCS action continues at pace the big fixtures for our men and women in pink are coming thick and fast. The next fortnight is packed with massive games for you to look forward to. With our teams competing in league and cup action it is all to play for as we look to surpass our best ever finish of 13th position in the BUCS overall rankings. Below we preview all the big games you need to be watching out for. We said the games are high stakes and they don’t come any bigger than this one. 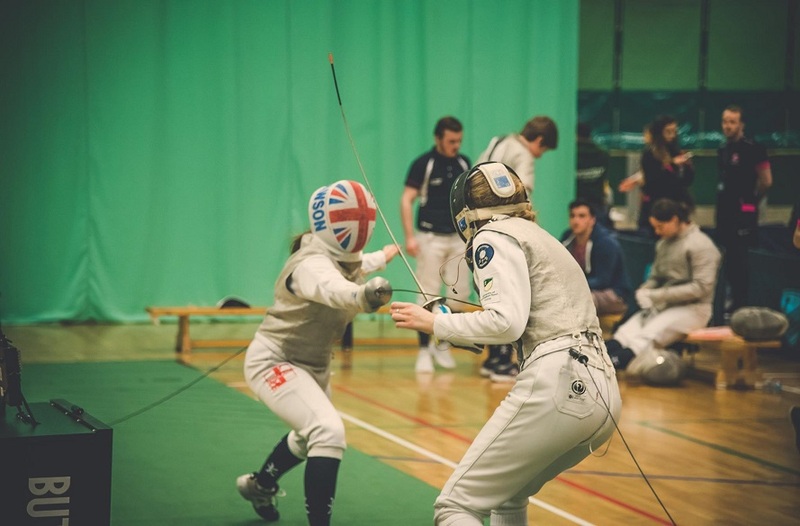 NTU take on league leaders Northumbria on Wednesday 21 November, NTU currently sit in second place three points off top. 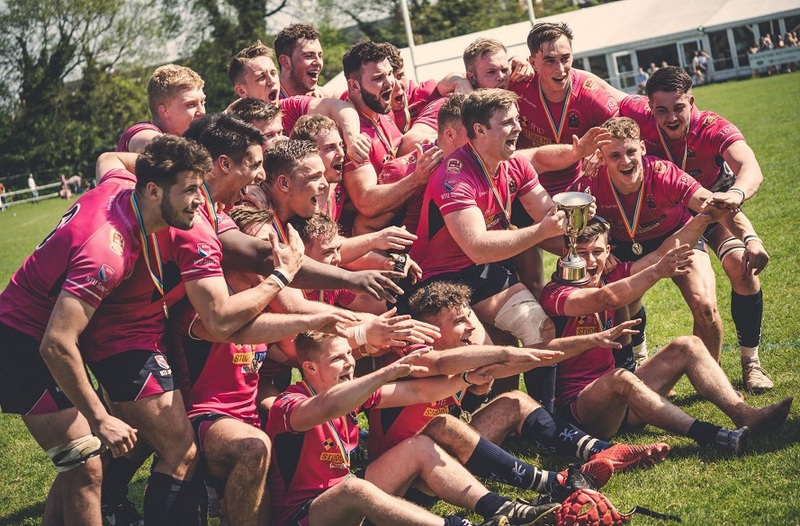 Head coach Tom Shaw will be hoping his team can continue the run that has seen them win four games on the bounce keep NTU in with a shot of making it a hat-trick of league title. Make sure you get down to support the team in this match, which is set to be a potential league decider. NTU squash will be hoping to defeat Oxford to help them move up the table in this fixture. Currently sitting fourth, the pinks will look to get a third win of the season against Oxford who currently sit second and come in to the game after a commanding 4-0 win over University of Leicester. 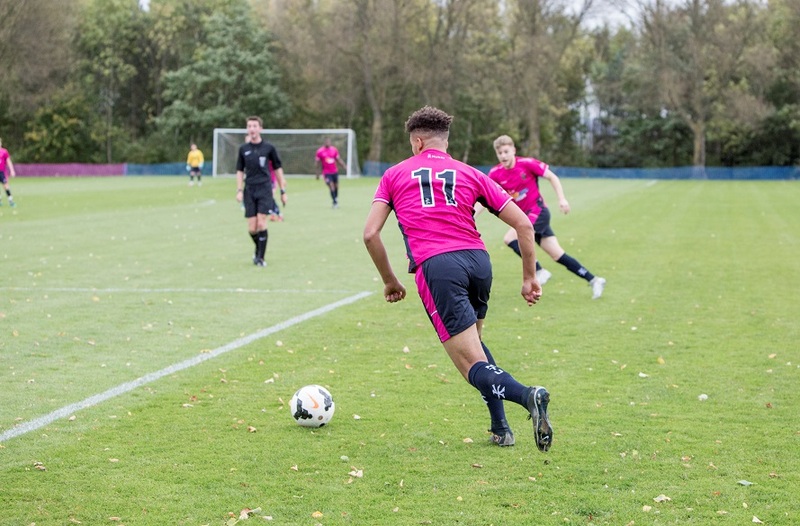 Men's Football are looking to claim top spot. Taking a break from league action NTU Women’s tennis get their cup journey underway in this fixture. Currently sitting top of the Midlands 2A league, thanks to four wins from four, they will be hoping to carry that good form over to the cup. NTU’s opposition Cambridge come in to the game second in Midlands 2B. 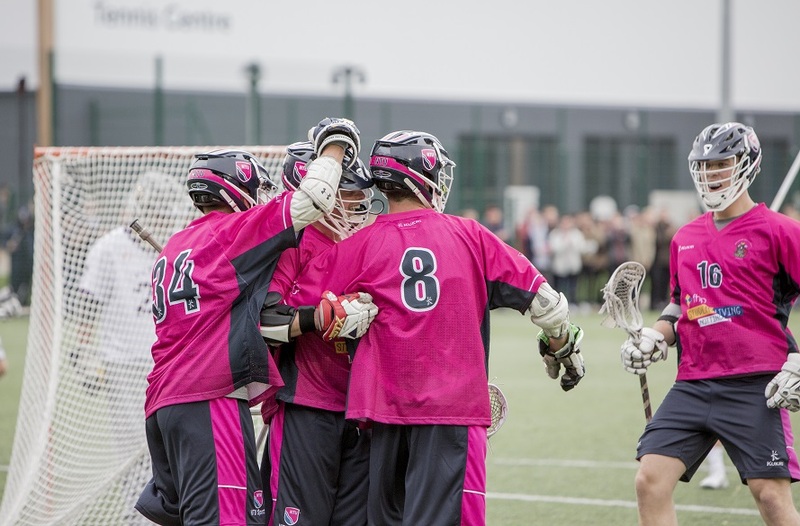 One of the biggest games to watch of the bunch, NTU Men’s Lacrosse face league leaders Durham on Wednesday 28 November in a match that could have a big say in who finishes top come the end of the season. NTU come in to the game sitting second. Last time the two sides met in October of this year NTU fell to a 15-3 loss. Make sure you are at Clifton to support the team in this huge fixture. It has been the perfect start to the season for NTU Women’s Football, who have won five games from five. They sit top of the table and are looking to defend that position when they face second placed Birmingham on Wednesday 28 November. With six points separating the two sides a win for NTU would help them massively.